VoIP Systems Southern California - Trusted Solutions | Dutale, Inc.
Every Moreno Valley business needs trusted telecom solutions. Not only is communication vital to running a harmonious office, but it can also help your business grow and thrive. At Dutale, Inc., we are excited to partner with the industry leaders in VOIP systems, including Star2Star and Zultys, in order to provide our customers with the best telecom solutions in the world. Our team of skilled technicians have the ability to install, repair, and service a number of VoIP systems, which not only make your business smarter, but also more efficient. The reasons why many Southern California businesses are switching to VoIP systems is because in allows your telecommunications capabilities to exist in the cloud, free from the traditional landlines which are outdated and more expensive. VoIP, standing for “Voice Over Internet Protocol,” allows you to easily make intra-office, domestic, and international phone calls from a number of devices, access your voicemail online, integrate email and call recording, utilize instant messaging, and a whole lot more. Contact Dutale, Inc., today to get set up with the most trusted Southern California VoIP systems and see why we are your trusted communications specialist. The Star2Star VoIP systems are renowned for their ability to incorporate a number of features which make your telecommunications solutions more interactive and accessible. With available features like mobile compatibility, conferencing, instant messaging, visual voicemail, email integration, disaster avoidance and recovery, and more, Star2Star has quickly become one of the top VoIP systems in the world. And, thanks to an exclusive partnership, Dutale is your trusted provider of these advanced telecommunications solutions throughout Southern California! Click the button below to learn more about the Star2Star VoIP systems and contact us today to schedule an installation. Looking for top-notch VoIP solutions for your on-the-move business? Then the partnership between Zultys and Dutale, Inc., brings you what you’re looking for. 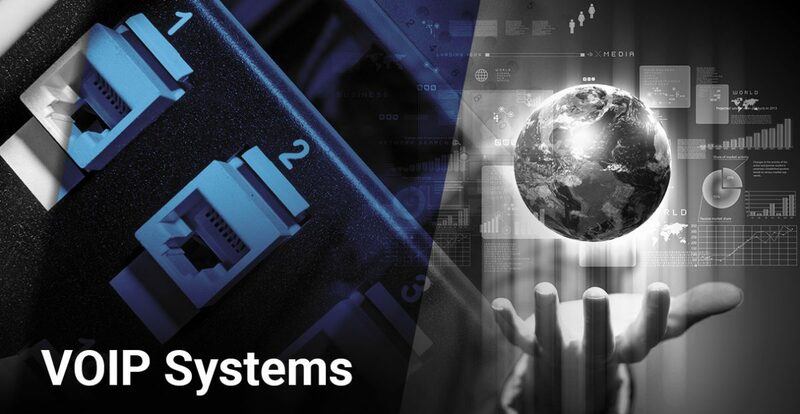 Zultys is a world leader in the telecommunications industry, providing everything from its innovative MXIE software, to cloud services, to IP systems, and more. With features like instant messaging, total mobile phone integration, visual voicemail, video conferencing, and more, the Zultys VoIP system does it all. Click the button below to learn more and contact Dutale today for your Southern California telecommunications solutions.